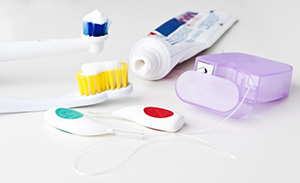 Many adults in the U.S. currently have some form of gum disease. 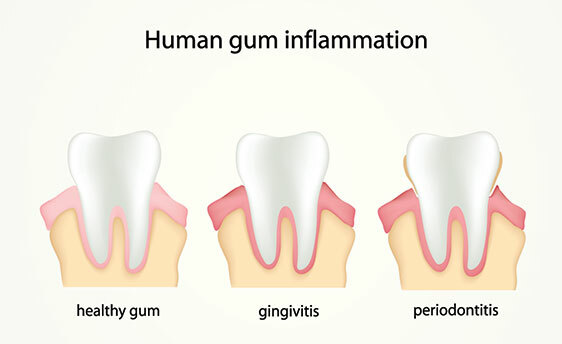 Periodontal diseases range from simple gum inflammation to serious disease that result in major damage to the soft tissue and bone that support the teeth. In the worst cases, teeth are lost. 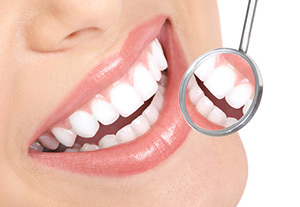 Gum disease is the number one cause of tooth loss. 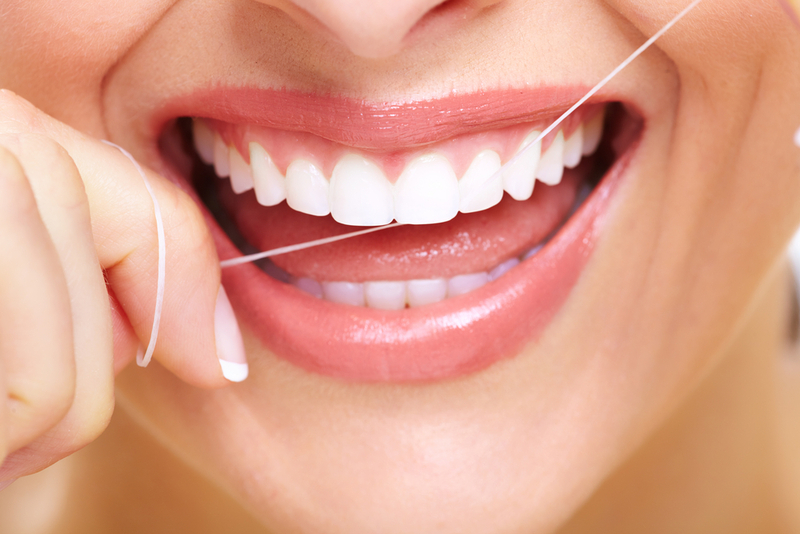 That’s why dental professionals care so deeply about brushing, flossing, home care, healthy lifestyle choices and all the other factors that affect your periodontal health.